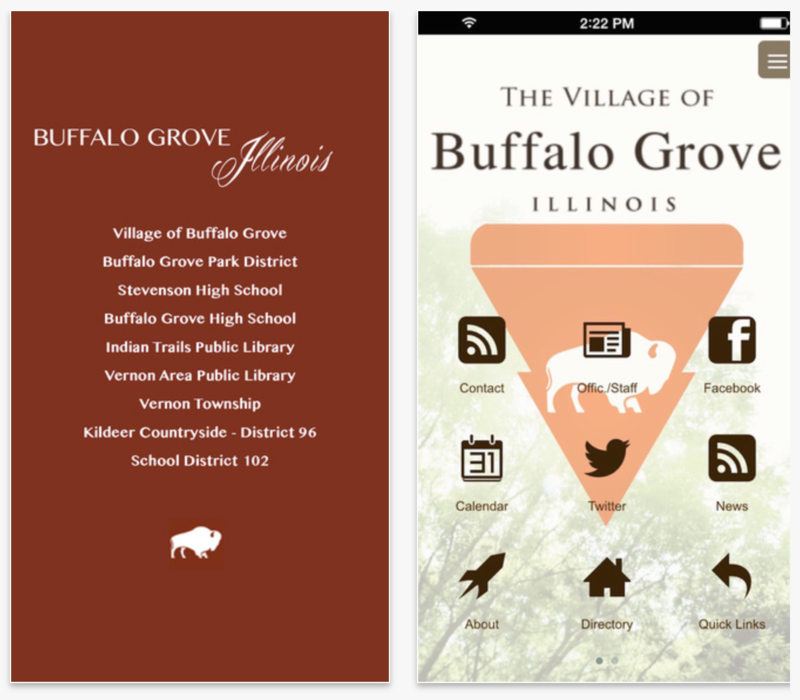 The Buffalo Grove Smartphone App is a joint endeavor supported by nine Buffalo Grove area units of government. 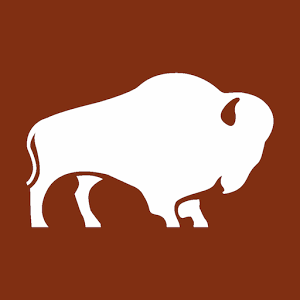 The mission of this app is to be a one-stop resource for residents. The app is GPS capable and includes built-in mapping and 1-touch dialing features.